Have you ever dreamed about exploring a secret island paradise? The most pristine beaches you could ever imagine are tucked away in Palawan, Philippines. 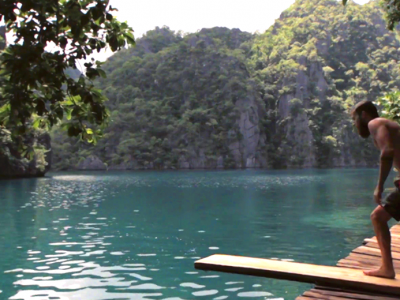 With a bird’s-eye view, Matador Network explored Palawan’s cool blue waters, tall green trees, and fine white beaches. Come along on an aerial journey and discover Palawan’s hidden wonders.